We have moved from Lemon Street in Truro to our new bigger offices in Truro Technology Park within Newham industrial estate. 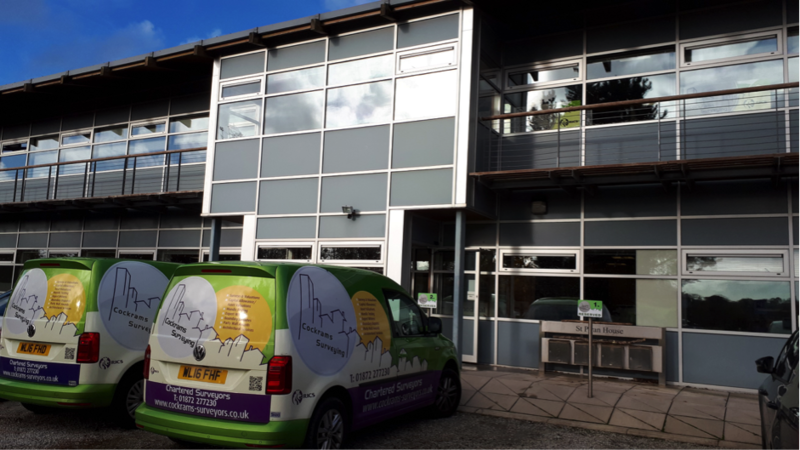 The offices are fantastic providing a great working environment, lots of natural light and space for our equipment and vans. We would like to say hi and thank you to our past and new neighbours. Suite 5, First floor, St Piran House, Truro Technology Park, Heron Way, Truro, Cornwall, TR1 2XN.